There are many ways to remotely access Linux including VNC, SSH, FreeNX, NXFree, Hamachi, Teamviewer, and the list goes on. When it comes to remote access a few questions come to mind… Is it secure, is it GUI or Command Line, how’s the performance, what extra software is required, etc. If you are connecting to your Fedora 18 install from Windows there’s a great solution called xRDP. 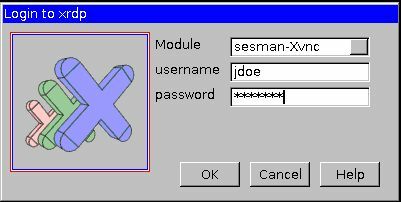 xRDP uses the Windows Remote Desktop protocol to present an X window’s desktop to the user. 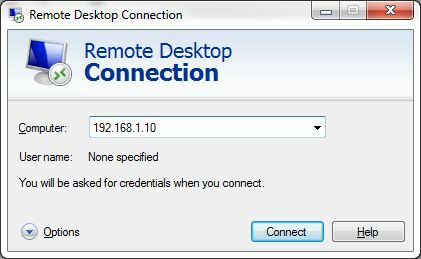 The Windows Remote Desktop offers a secure connection to your Linux box, similar to VNC over SSH. In addition, it does not require any additional software on your Windows machine since the Remote Desktop Client is built in. If you are running Linux, you can remote into the server using RDesktop (Included in Fedora 18). This entry was posted in Fedora 18 and tagged Cinnamon, Mate, VNC, Xclients, Xfce, xRDP by admin. Bookmark the permalink. This is great, but in 2 versions now of Linux Mint (14 and 15) even if I DO get cinnamon to start as the windows manager for an XRDP connection it doesn’t display. How are you getting cinnamon to actually display anything?